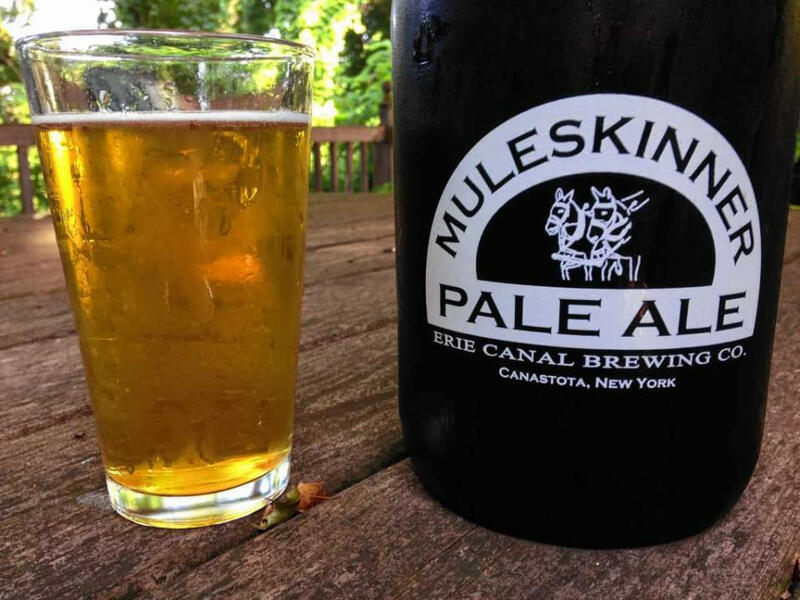 Proudly planted in what was once the hop capital of the country, Erie Canal Brewing Co. celebrates the historic roots of Madison County by producing one of the state’s first in-house beers. 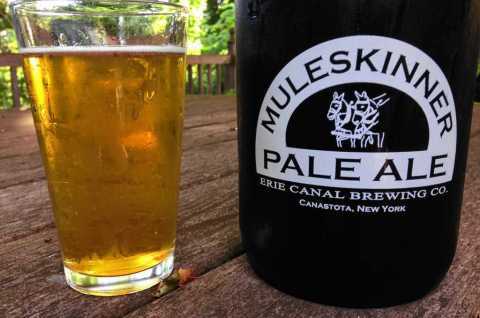 All of Muleskinner Pale Ale’s ingredients come from Madison County. It’s that ultra-local control that gives the beer brewed by Brooke Menikheim a very unique profile.